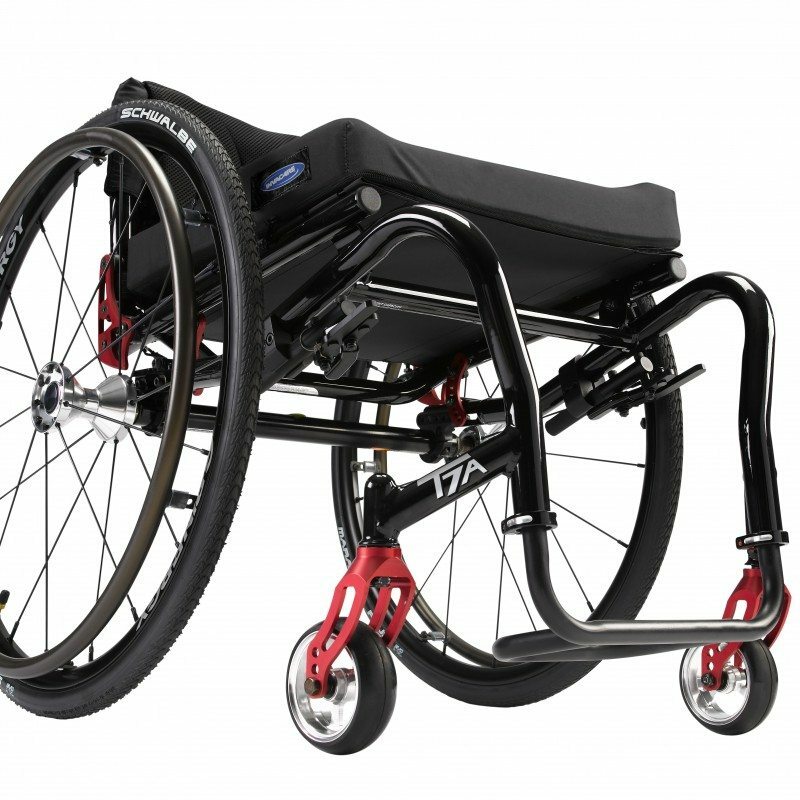 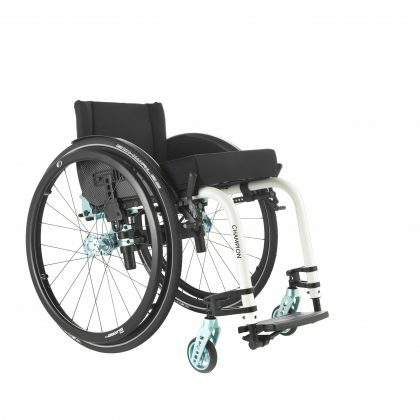 The Küschall Compact is a swing-away wheelchair for active users who require a higher level of configurability and support. 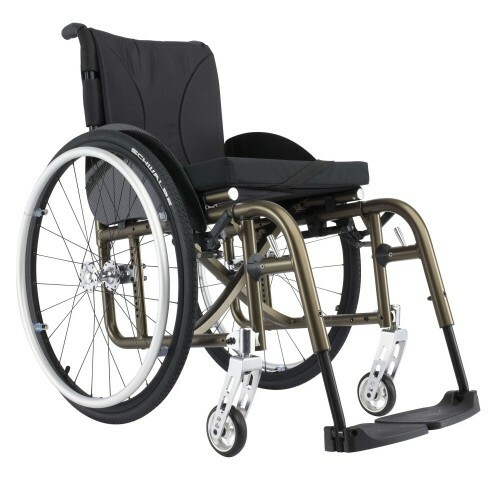 It is a reliable, premium chair ideal for users who expect the best quality and functionality without compromise on weight. 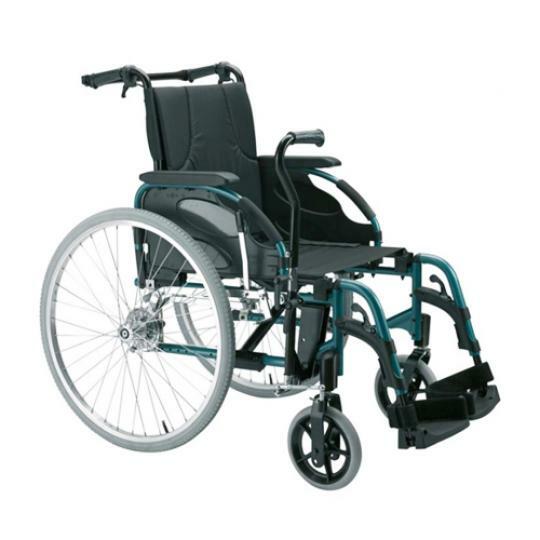 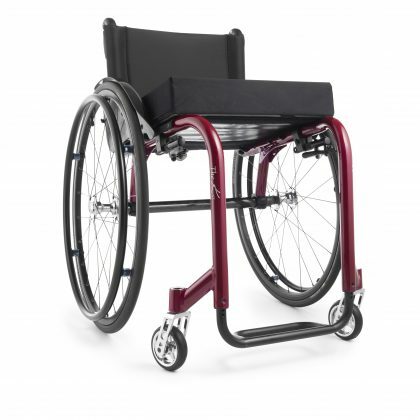 It is an “easy to use” chair adapted to suit those users with reduced strength.